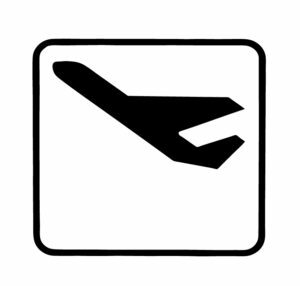 By January 22, 2018, anyone from a non-compliant state (that has not received an extension) will not be able to use their driver’s license or ID card as their form of identification for air travel (even within the USA from one city to another). Or for entering federal facilities and military bases. States that are still non-compliant are listed below. The Department of Homeland Security and the TSA have begun warning travelers and states to update their identification cards to avoid missing flights. TSA’s airport signs target residents of the nine states whose identification doesn’t yet comply with the federal requirements. The states where residents will need identification other than driver’s licenses to fly on/after Jan. 22, 2018, are: Kentucky, Maine, Minnesota, Missouri, Montana, Oklahoma, Pennsylvania, South Carolina and Washington. Some states have not only objected but their state legislatures have passed Acts barring the governor and the Department of Transportation from participating in REAL ID. 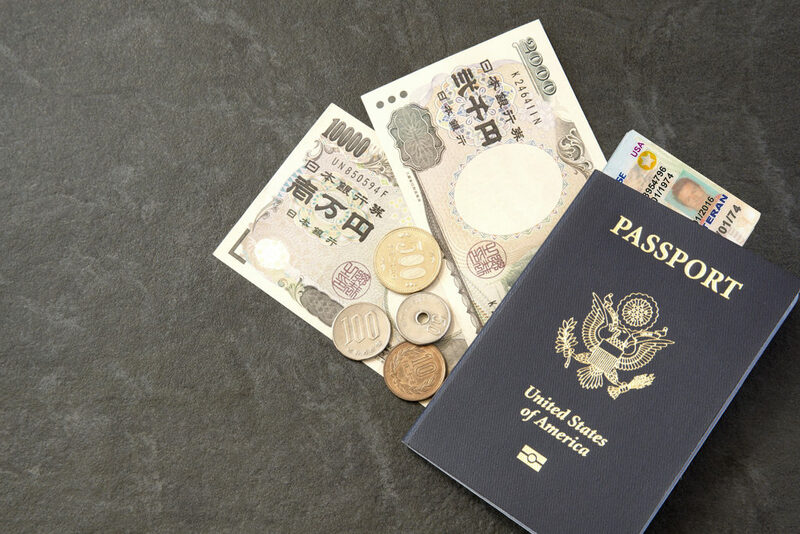 This further complicates things for travelers from that state when traveling out of state as they will not be admitted onto airplanes to travel home without presenting a passport. Even if your state is compliant, you will still need to apply for a new license and take additional forms of identification before receiving your new REAL ID drivers license in order to travel. Or you will need a valid passport in order to travel within the USA. After the terrorist attacks of 9/11, Congress passed the REAL ID Act. This Act makes sure that all driver’s licenses or ID cards issued by states are held to new, federal security standards. The deadlines have been pushed back four times now, to give every state time to comply and begin issuing approved IDs. But if your DL is older you are out of luck. And if your state isn’t in compliance, you could be refused to fly. 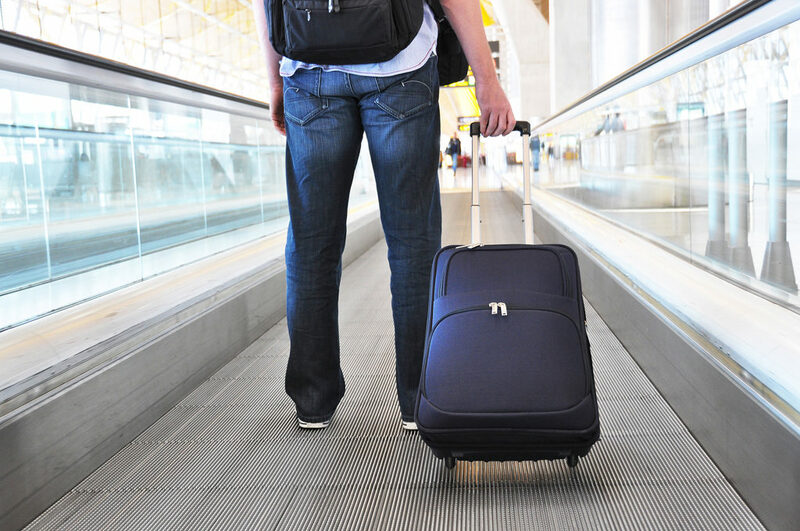 And if you are coming home from overseas, you had better be prepared and tell your overseas staff to be prepared. A REAL ID card is an updated version of your driver’s license or identification card. There’s a magnetic strip on the back of the card that holds your information that guarantees that you’re a citizen of the U.S. A gold star on the front of your card indicates you have the upgraded, updated version. These cards will be harder to obtain and require more thorough proof of identification, reducing the threat of identity theft and/or fake IDs. Why is this relevant to travelers and expatriates? If your state is not compliant with this Act, you may be stopped from entering federal facilities, and by next year, from boarding planes with your driver’s license. If your state is compliant, you’ll have a certain length of time to get a REAL ID. If your state isn’t, or if you are coming home from overseas, you’ll need some other form of identification such as your passport, even on domestic flights. The states of Idaho, Illinois, Louisiana, Massachusetts, Michigan, Northern Mariana Islands, New Hampshire, New Jersey, New York, North Carolina, North Dakota, Puerto Rico, Rhode Island, Texas, American Samoa, and the Virgin Islands have extensions through October 10, 2017. After this, federal agencies will not be allowed to accept licenses and IDs from them. Alaska, California, Oklahoma, Oregon, and Virginia have a limited extensions through June 6, 2017. After this, federal agencies will not be allowed to accept licenses and IDs from them. Kentucky, Maine, Montana, Pennsylvania, and South Carolina are non-compliant and will be subject to enforcement after January 30, 2017. Guam is under review, but will otherwise be considered non-compliant. After this date, federal agencies will not be allowed to accept licenses and IDs from those states/territories. Minnesota, Missouri, and Washington are non-compliant and already subject to enforcement activities. More to this story following the image. By early next year, January 22, 2018, anyone from a non-compliant state (that has not received an extension) will not be able to use their driver’s license or ID card as their form of identification for air travel, or entering federal facilities and military bases. Starting October 1, 2020, everyone will need a REAL ID for travel, or another form of identification that is acceptable to the TSA, to board a plane or enter federal facilities and military bases. Older licenses can still be used to drive or as I.D. In fact, some states will continue offering two types of Driver’s License, a license with REAL ID for travelers and an everyday Drivers License requiring less identification. However since this article is focused on travel and flying, our recommendation is to check with your local DMV and recommend to all of your overseas staff that they update their identification as soon as possible when returning to the USA to avoid difficulties. 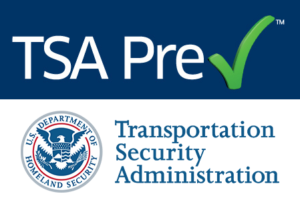 You may also want to look into Global Entry or TSA Pre-Check if you are a U.S. resident. Up next: Read our older post about REAL ID for travelers here: https://www.gninsurance.com/blog/news-and-helpful-links/tsa-drivers-license-at-airport/.